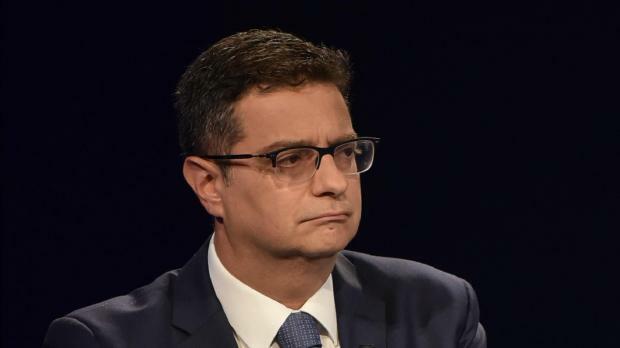 Opposition leader Adrian Delia on Monday demanded the setting up of an ad-hoc parliamentary committee to analyse and implement the recommendations in the Greco and Venice Commission reports. Speaking during the Greco report debate in Parliament, Dr Delia said the Opposition would be presenting a motion for the setting up of this committee. Dr Delia said if the government were not willing to show it meant business, then the Opposition would step in to safeguard the country’s reputation and save democracy. He said when it came to the fight against corruption, the PN had always spoken with one voice. Dr Delia said the Opposition had always defended Malta abroad, but its job was to protect Malta and the Maltese, not the government. He questioned how free Malta was when a journalist was killed for speaking out, and the Attorney General was doing his utmost to prevent the Opposition gaining access to the Egrant report. Dr Delia said the Prime Minister had promised to eliminate corruption, when in actual fact what he had done was hijack all the institutions. He said the government could never be credible on corruption while it retained Tourism Minister Konrad Mizzi.